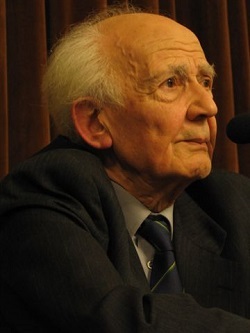 Zygmunt Bauman, sociologist and philosopher, died on 9 January. He had a particular place in my life, which I’ll contextualise later. 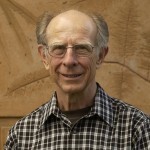 My introduction was in 1999 through his book Work, consumerism and the new poor. The message of the book can be simply stated. With the industrial revolution work was deemed intrinsically good, and more was better. It was preached from the pulpits. The poor had utility as a reserve workforce, to keep the cost of labour down. The modern world, however, is shaped by consumption rather than production, and production could be automated or moved offshore. So the poor no longer have any utility, they are simply defective consumers.